Welcome to another Free App Friday! 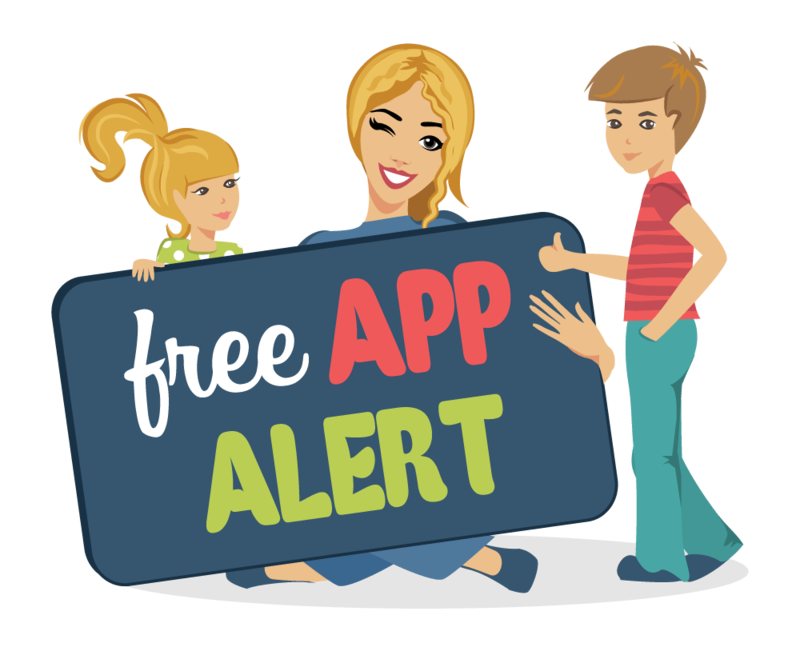 This week week we’ve found some great free apps that will get your child excited about the outdoors without the heat that goes with it. If you are having trouble motivating your kids to help out around the house, check out Chortopia. Are your little ones learning shapes? Don’t miss Tiggly Shape’s Got Talent. CarTally is great for kids who love cars and need sharpen their math skills. BeeAmazed! and Jobi’s Animal Barn will get your kids excited about the world around them and allows them to discover the process that goes into our agriculture system. Have your kids been spending their summers outside, on the go, with no energy left to help clean the house? Get them ready to help out before school begins with the Chortopia Chore App. Chortopia makes your child the hero who saves the day by completing their chores. Read our full review here. BeeAmazed is a life science app that will help your children to understand the importance of bees in nature and the role they play. The will discover all the different roles bees play in their hive. From the forager bee all the way to the Queen bee, they will have a great interactive experience learning about the life of bees. Car Tally is a great way to get your kids up to speed in math for the upcoming school year. Starting on the country road they will sort cars with two colors. As they travel closer to the big city, they will encounter more difficult problems to solve. This app is designed to help your children with basic math and science concepts. This fun little app will be great for your preschooler who are learning shape recognition. There is a story mode and mini games to keep your child entertained for hours. They will determine the right shapes to solve puzzles. They can dress the shapes up in costumes. Cute illustrations will make this app a favorite. Let your child get a taste for the farm life without the mess. In Jobi’s Animal Barn, they will visit Jobi’s farm and get a chance to perform farm chores. They will clean the barn, help with the sheep, harvest the vegetables, plus more. Cute graphics will make learning fine motor skills easy, as they wipe, sweep, and sort.